OK, Google, let's have a talk. No, not the two of us. I mean, let me talk to someone else, using you. 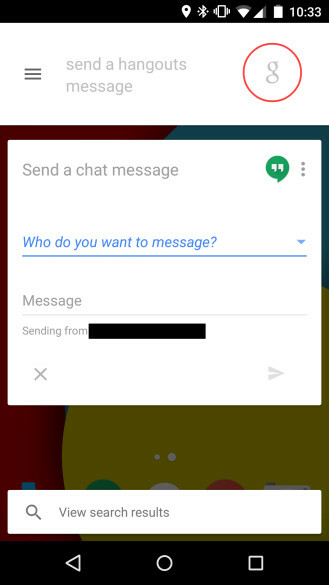 I heard you're willing to let me send Hangouts messages without opening the app now. OK, Google, let me start over. No, no, no, that wasn't a command. 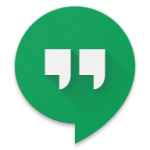 Ugh, OK.
Google, send a hangouts message. "Who do you want to message?" I'm at the grocery store now, but I forget which milk you wanted. Do you drink 2% or skim? "Do you want to send this?" Yes, it worked! I can't wait to tell everyone who reads Android Police about this. Too bad I left my computer at home. Wait, what am I thinking?